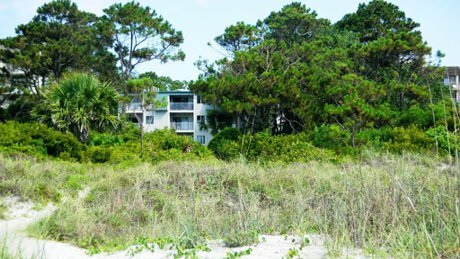 Beachwood Place are two-bedroom 825 square-foot villas that are oceanfront in a building perpindicular to the dunes on South Forest Beach. Close to the shops and restaurants at Coligny Plaza. Great second home getaway or rental unit.